« Once Upon A Wild Fling by Lauren Blakely Release Day Launch with Excerpt & Giveaway! 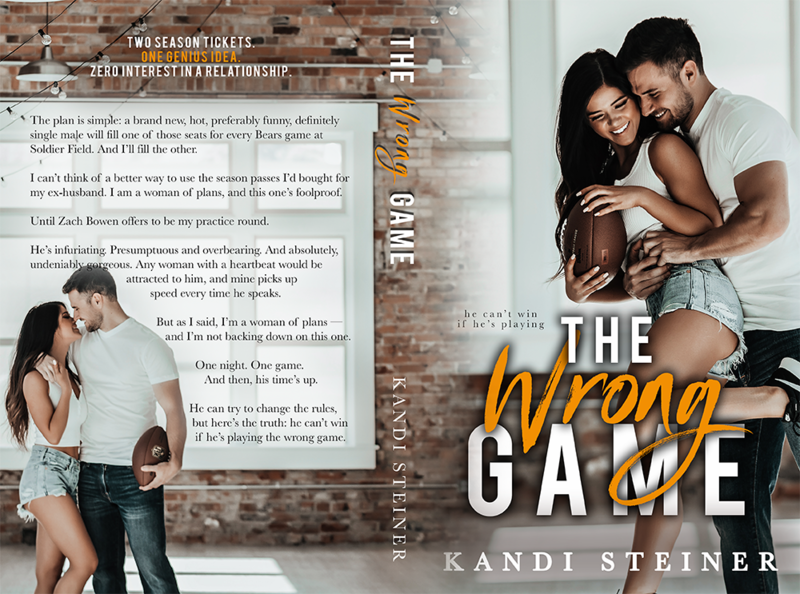 THE WRONG GAME by Kandi Steiner releases on October 18th, and we’re excited to bring you the cover reveal today! Sign up for her newsletter to stay up-to-date with Kandi! Kandi Steiner may be coming to a city near you! 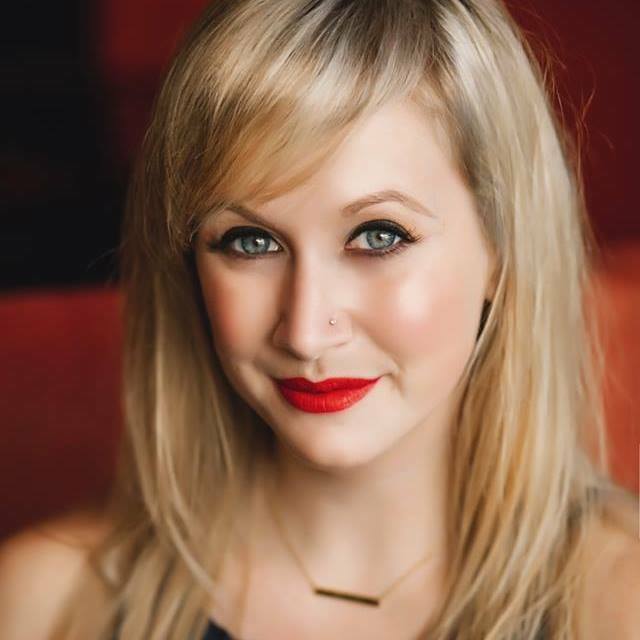 Check out her “events” page on her website to see all the signings she’s attending in the near future!